Bed Bugs have taken over California! We specialize in Bed Bugs extermination for homes, apartments, and businesses. Bed Bugs are on the rise in California and can quickly reproduce, becoming an issue for people in a matter of weeks. Whether a commercial or residential property, we can cater treatment specifically to your needs and provide effective and affordable pest control solutions to bed bugs. These pests don’t take a day off and neither should you. Give us a call today and we’ll work with you to fix this problem and get your life back to normal! Do You Have a Bed Bug Problem? 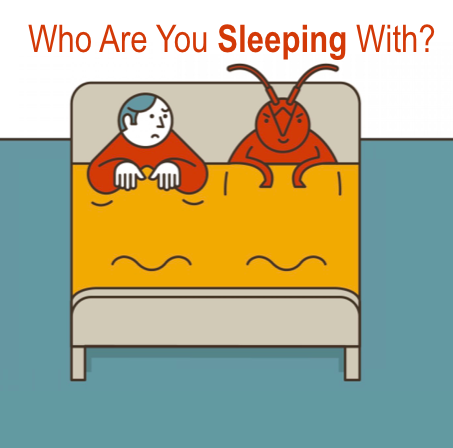 Worried You Have Bed Bugs? Check Out Some of Our Helpful Videos!